Fleas and ticks are more than just a nuisance: for our dogs and cats, these parasites can lead to serious and even life-threatening health problems. In fact, some of the diseases transmitted by these critters can even be transmitted from animals to humans! Our Greenfield veterinarian staff wants every Wisconsin pet owner to understand how to protect their beloved animal companion against the common flea and tick, and how our vet team can help. Always give your pet his preventive flea and tick medication on time, every month or as prescribed by our veterinarian staff, and never give your animal medication that was not prescribed to her. Do a quick but thorough visual and physical check of your pet's fur, coat, nails, and ears after she comes in from being outside, especially in wooded areas. You're looking and feeling for bumps and spots. Keep your yard neatly trimmed and your home tidy. 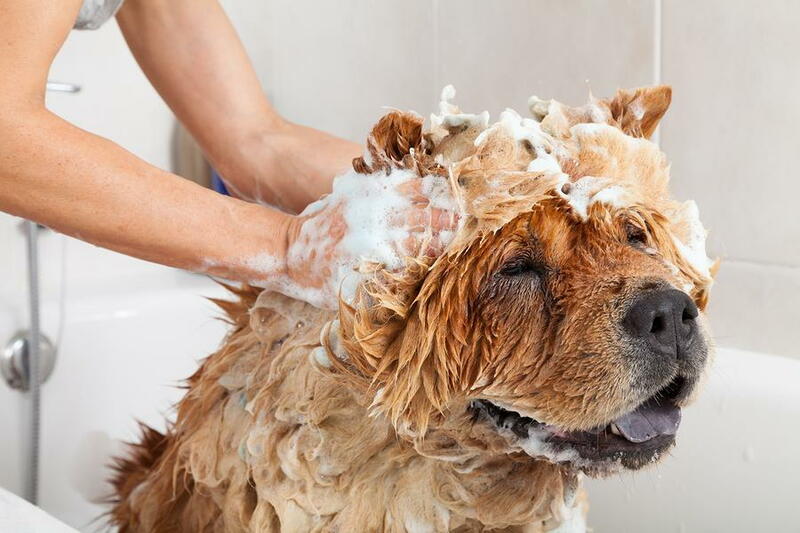 If you notice any unusual signs of a flea or tick infestation (including increased itching, scabby or "hot spot" skin, "flea dirt," lethargy, etc. ), then call your vet right away. Schedule an annual pet wellness exam with a Greenfield veterinarian. Our team can run tests to determine if your pet is free and clear of parasite-borne illnesses, and make sure that she's getting the right medication dosage based on her weight. Your animal companion needs parasite prevention all throughout the year, even in the dead of winter! So, whether you need some new medication or need to schedule an annual comprehensive wellness exam, then simply call Greenfield Veterinary Clinic today at 414-282-5230 to schedule an appointment with a veterinarian near you. When you call, ask us about special offers for new patients. We look forward to getting know you and your pet!